The Unitary Plan has caused some consternation amongst Aucklanders in the Eastern Suburbs and on the North Shore. But out West the response has been much more muted. Following I offer some thoughts why this is so. Auckland Council’s Unitary Plan has been released in draft form and is available for comment. It has caused some angst in parts of Auckland. Some people are threatened by the thought of medium density housing and apartment houses. The plan does not make this compulsory, instead it is saying that if people continue to come to live in Auckland at predicted rates then the city needs to decide whether or not it is going to intensify or expand. The plan actually allows for both. New greenfield areas in the west around Massey and in the south are planned. But intensification is also allowed for and it is intended this will handle most of the population growth. If Auckland continues to grow without intensifying then in 30 years it will occupy up to twice the footprint that it does today. Urban sprawl would be everywhere and larger and larger motorways would be required to transport an increasing number of cars. Not only is such an urban form expensive, it is also inefficient not to mention unsustainable. The alternative is to increase density. This is not radical, most cities overseas engage in this style of development. For instance in inner city Sydney and Melbourne people live very comfortably in densities higher than those allowed by a quarter acre section. Out west I have not sensed any disquiet about the plan to intensify. 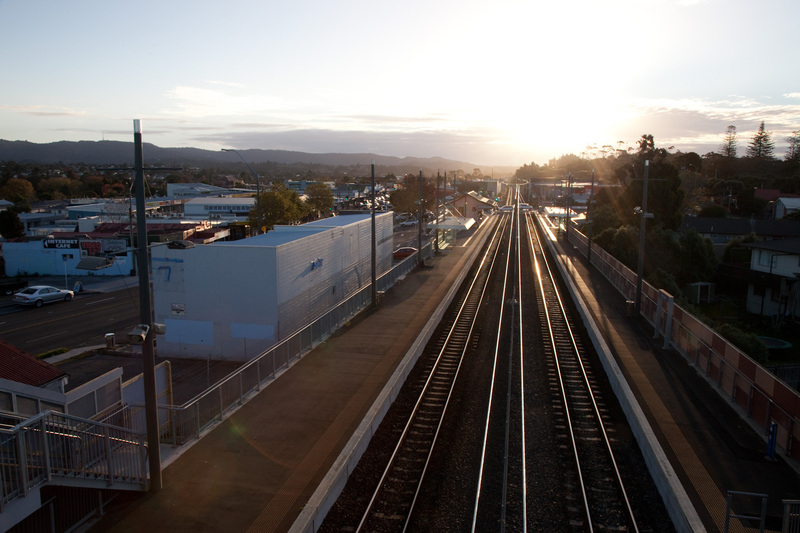 Some intensification around the Glen Eden Railway Station is planned. Buildings up to six stories will be allowed. Currently there are no height restrictions so the proposed changes and requirements for minimum distances from the road and height to boundary ratios will provide greater certainty for locals. I believe that there has been no disquiet because this debate has already been held over the past decade. Waitakere City’s goal of being an eco city meant that intensification around the transport nodes was planned for, and the current development of Henderson and New Lynn are direct examples of what was planned. If intensification is done correctly and decent standards maintained this will reduce the cost of public and private transport and make housing more affordable. It will lessen dependence on cars and reduce the pressure to sprawl into the Waitakere Ranges and to build expensive infrastructure ultimately paid for by the ratepayer. Auckland faces huge challenges posed by anticipated growth. As long as these are handled properly it should be able to fulfill its goal of becoming the world’s most liveable city.